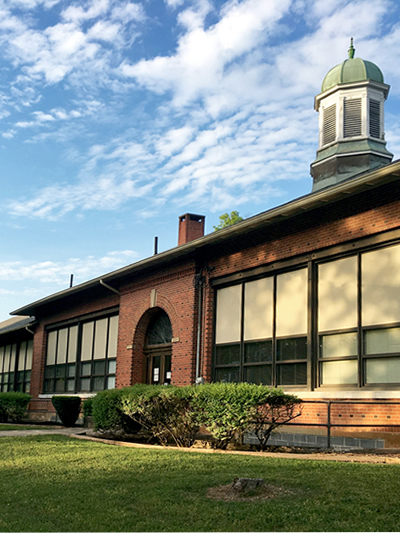 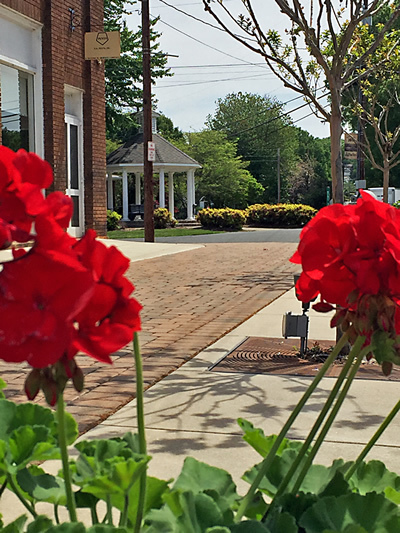 Planning and Zoning is designed to promote the general health, safety, and welfare of our citizens through local zoning ordinance enforcement, economic development activities, environment related projects, land use guideline provision, public information services and permit assistance. 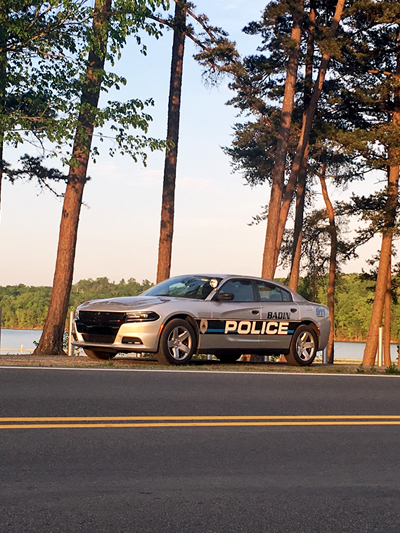 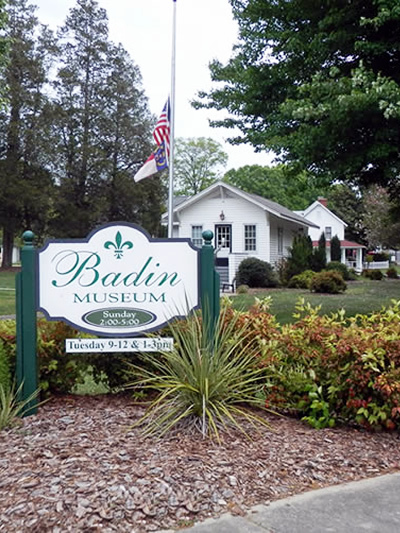 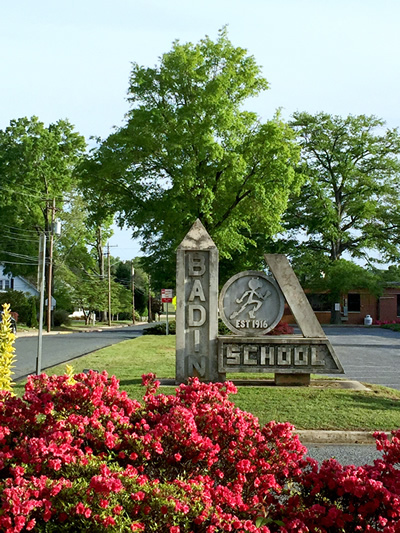 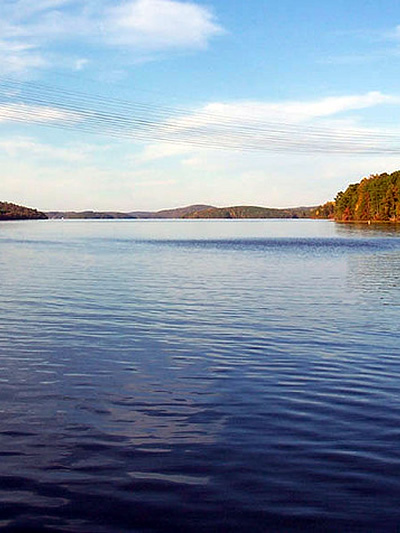 The Town of Badin has a zoning officer, an appointed Planning Board as well as a Board of Adjustments, and works closely with the Stanly County Planning and Zoning Department. 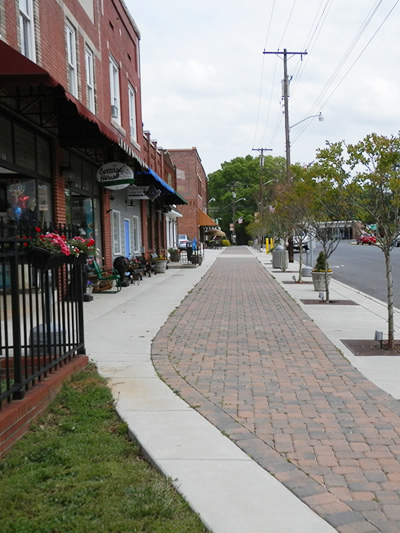 Land use and zoning guidelines for the Town of Badin were updated July 12, 2011. 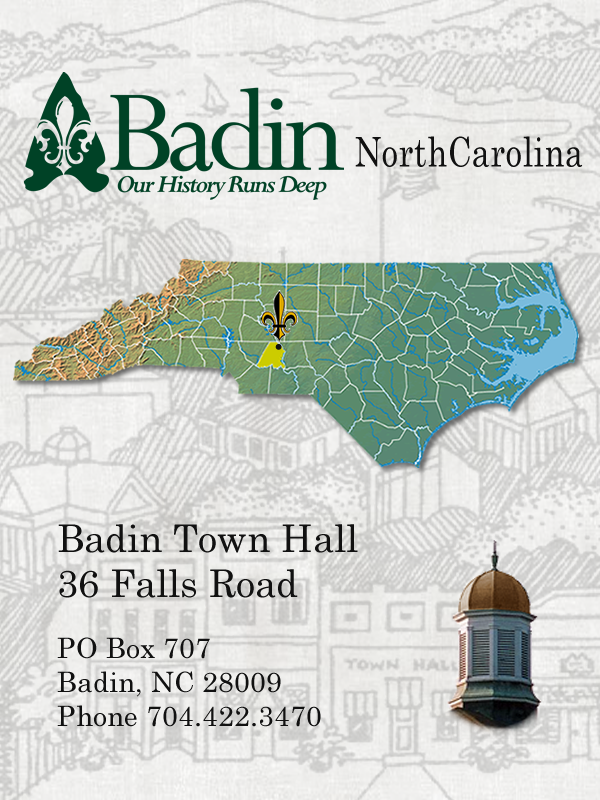 For questions about Town of Badin Planning and Zoning or to receive information about acquiring a building permit, please contact the Stanly County Planning and Zoning Office at 704-986-3660.